What happens when we die? And what does the Archangel Michael have to do with our life after death? 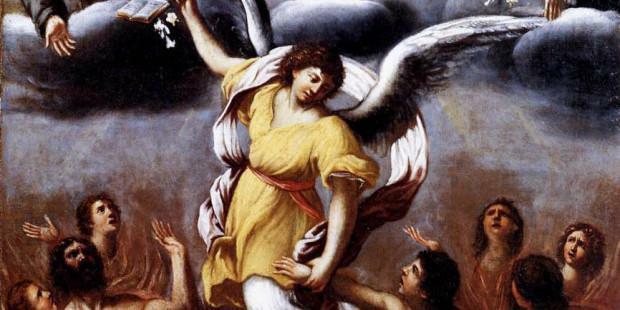 The Catholic Church teaches through the mass prayers, Her prayers for the dying, and through the lives of the saints that St. Michael has been given a very important role both during and after our death. 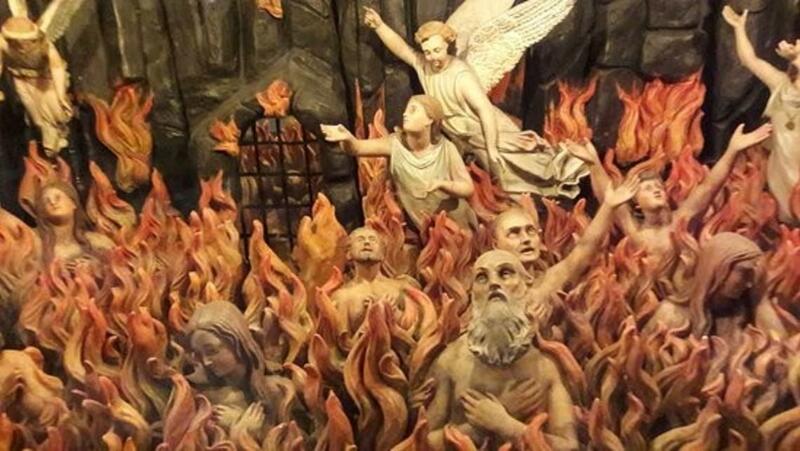 St. Alphonsus Liguori shares a testimony of a very sinful man who refused to convert and repent but rather remained obstinate in his belief and sin. At his death bed full of agony and suffering, he still had a little bit of devotion to St. Michael so God allowed for St. Michael to appear to him and he converted at St. Michael’s recommendation. Soon after two priests sent by a stranger arrived on time to hear his confession, give him Holy Communion, and last rites. 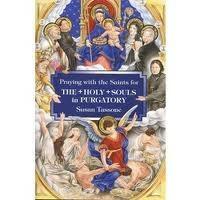 In the book St. Michael and the Angels testimonies from holy monks explain how one holy monk offered mass for a friend recommending his soul to St. Michael and how the priest was able to see the soul escorted from purgatory into heaven by St. Michael the Archangel. 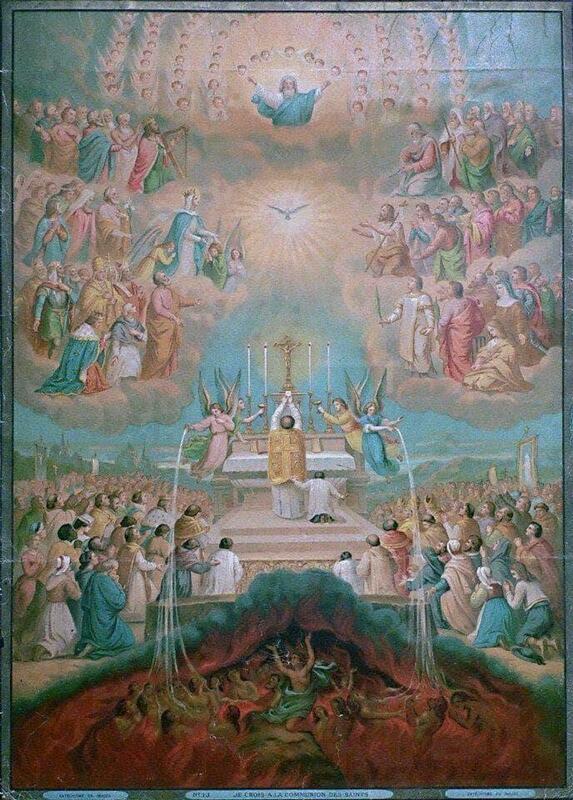 In another testimony a priest offers mass also in honor of St. Michael for several souls but adds the prayer, “May the Prince of Angels, St Michael, lead them into the glory of Heaven,” and he is able to see St. Michael descend from heaven into purgatory to deliver the souls. Angels & Dragons XII –Angels & Dragons XII: St. Michael’s Flaming Sword! Angels & Dragons XIII –The Glorious Michaelmas! ← Angels & Dragons XIV: Mont Saint Michel ← Angels & Dragons XVIII: St. Michael the Angel of Peace!